It’s the 27th Annual Georgetown Wooden Boat Show! The Harbor Historical Association of Georgetown will present the 27th Annual Wooden Boat Show on Saturday and Sunday, October 15 and 16, 2016. This year’s show, which has no admission fee, will feature one of the nation’s best wooden boat exhibits, a wooden boatbuilding competition, children’s model boatbuilding, knot tying, maritime art & crafts, food, and music. New for this year is a Cardboard Boat Regatta to be held on Sunday afternoon. All events will take place on the waterfront and along Front Street in Historic downtown Georgetown. Money raised through sales and donations will benefit the South Carolina Maritime Museum, also located on Front Street in Georgetown. The Southeast Tourism Society has selected the Georgetown Wooden Boat Show as a Top 20 Event in the Southeast for October. Saturday, October 15, 2016 from 11 a.m. – 6 p.m.
More than 140 classic wooden boats will be displayed in the water and along Front Street. Vessels ranging in sizes from kayaks to cruising yachts will be exhibited in categories including: row, canoe, kayak, surfboard, sail, inboard power, outboard power, owner designed and built, century class (100 years or older), model boats and “classic” categories for boats that are aged 50 years or older. 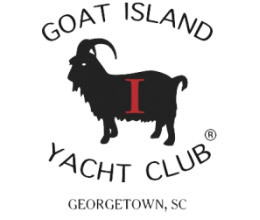 Visitors will be able to meet and talk to wooden boat craftsmen, manufacturers, and owners. Maritime art & crafts will also be on display. The Wooden Boat Challenge will begin at noon under the big tent on Broad Street. Two-person teams will race to build a rowing skiff within a four-hour time limit. At 5 p.m. the competitors will test their completed skiffs for seaworthiness in a rowing relay across the Sampit River. The teams will be scored on speed of construction, quality of work and rowing speed. Cash prizes will be awarded to first, second and third place winners. At 7 p.m. an awards ceremony and banquet will be held for boat exhibitors, boatbuilding competitors, sponsors and guests. 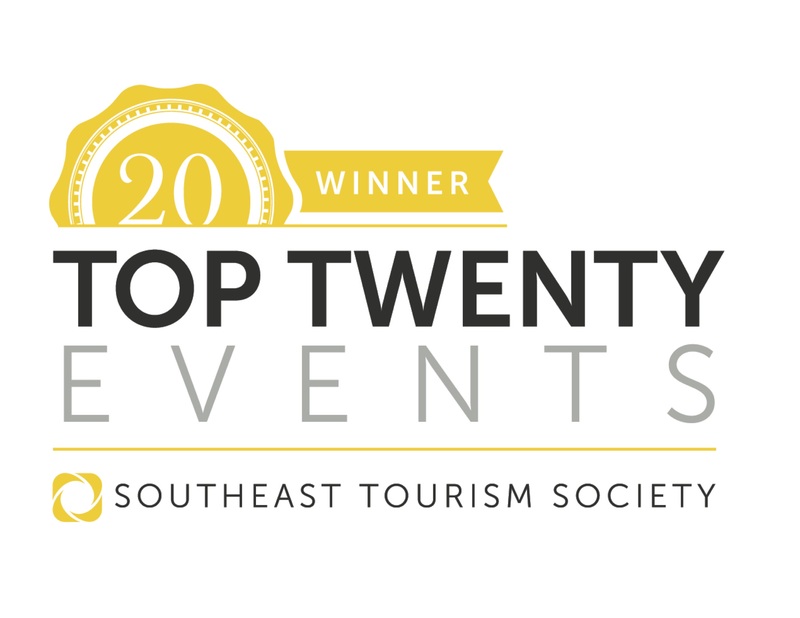 Prizes will be presented to the winners in each of the exhibit categories as well as the People’s Choice Grand Award winner, to the Six Knot Challenge winner, and to the winning Wooden Boat Challenge competitors. Sunday, October 16, from 11 a.m. until 4 p.m. In addition to the wooden boat and commercial exhibits, family activities will include an Opti Pram regatta featuring the SC Youth Sailing program’s fleet of wooden Optis, knot tying with Dan the Knot Man and kid’s model boat building. A new event for Sunday will be the First Annual Cardboard Boat Regatta. Visitors can preview the cardboard boats from 10 a.m. until 12:30 p.m. under the big tent on Broad Street. The Regatta will begin at 1:30 p.m. when the cardboard boats are launched on the Sampit River from the floating docks at Francis Marion Park. The Pride of the Fleet Award will be given to the boat that best combines innovative engineering with artistic design, while the Team Pride Award will go to the team with the greatest spirit and crowd involvement. The Titanic Award will be presented to the boat with the most dramatic sinking. The Georgetown Wooden Boat Show is produced by the Harbor Historical Association, a 501(c) (3) tax-exempt organization. 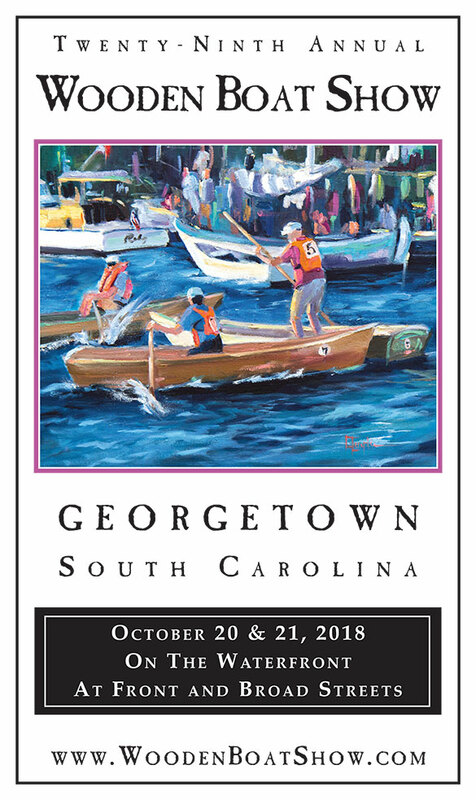 For more information, to register a boat for exhibit or to sponsor this event contact Georgetown Wooden Boat Show, PO Box 2228, Georgetown, SC, 29442; or send an email to boats@dev.woodenboatshow.com. Visit the website at www.dev.woodenboatshow.com.